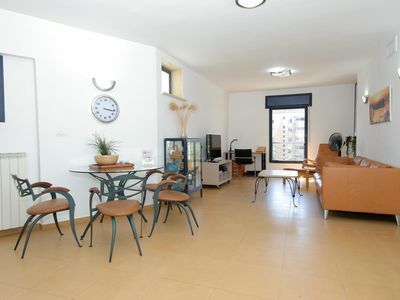 Welcome to our spacious, bright and quiet 1BR apartment in the heart of TLV! 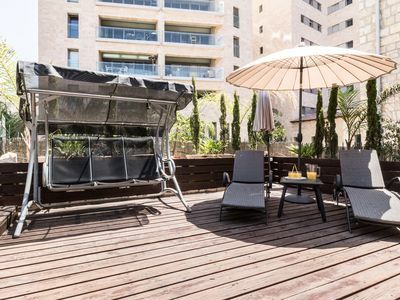 Located right on the corner of Ben Yehuda and Bograshov, you will be just 2 minutes away from the beach and from urban Tel Aviv life, restaurants, cafes, and clubs. 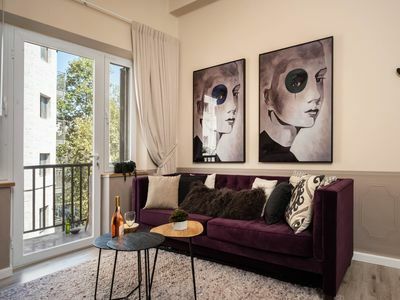 Our quiet 1BR/1BA apartment is stylishly furnished, located in a new building. 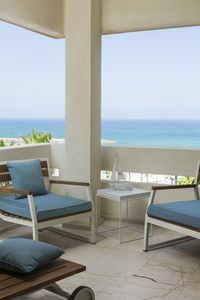 It is only one minute away from the beach! 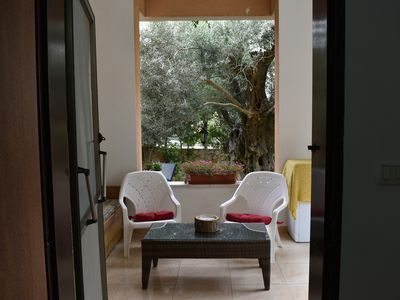 With central A/C and WiFi, you have your own private and quiet balcony, living room with dining set, and sofa bed, TV with a selection of Israeli and internationals channels. 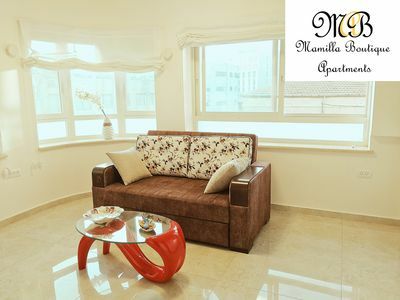 The open kitchen is fully equipped with all modern appliances, including a microwave oven, toaster, kettel,... and plenty of cabinets. 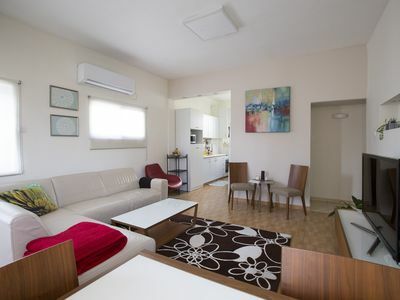 The bedroom is quiet and furnished with a king bed (160cmx200cm)and a closet for your comfort and convenience. 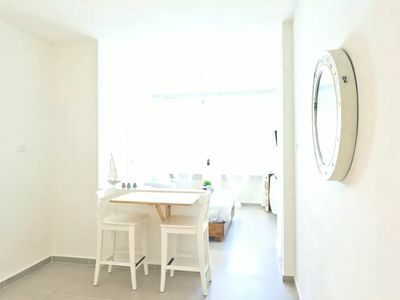 The bathroom with stylish modern design and pampering shower. 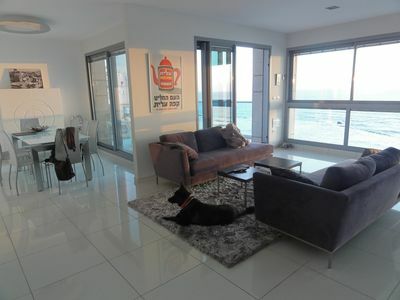 Overall this is a great apartment to host friends and families, very comfortable and safe, amazing central location just a skip from the beach, the Carmel market, TLV landmarks, great restaurants and the vibrant TLV nightlife, yet quiet. 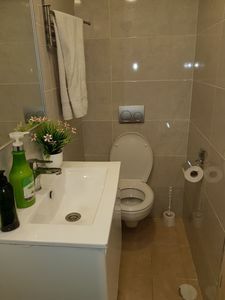 The cleaning fees includes clean and fresh linen and towels. 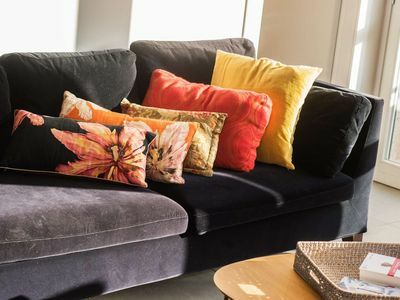 In the apartment you can enjoy central AC, LCD satellite cable TV for movie nights, a comfortable couch (bed couch), a dining room table. If there is anything else you may need I'll be glad to assist you. 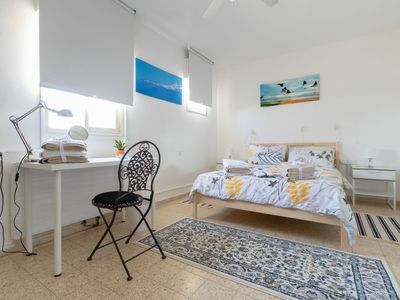 The apartment is located on the trendy and central Ben Yehuda street by Bograshov and Shalom Aleichem, meaning that it's just a 2 min walk from the beach, 5 min walk from the famous Carmel market, and a short distance from the old historic Jaffa. 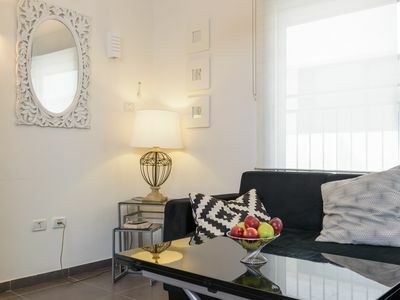 The apartment is embedded within the TLV lifestyle with all the coffee shops, restaurants, shopping and nightlife that TLV is known for. 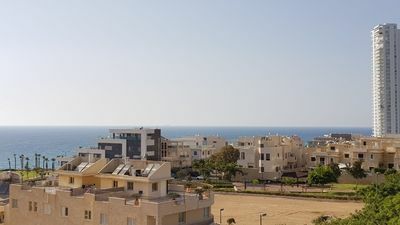 A few minutes away from old Jaffa, which is the oldest part of Tel Aviv-Jaffa, an ancient port city famous for its association with the biblical stories of Jonah, Solomon, and Peter. It is rich with history and culture and is a ‘must visit’ site for all. The markets in Jaffa are some of the oldest and most colorful markets. 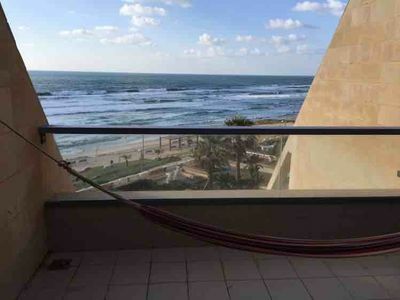 A special artist’s fest takes place in the Jaffa port itself. The charming stone streets leading to the port conceal art galleries and other unique stores. Jaffa at night has lovely coffee houses with a truly unique ambiance set in small allies behind the market area. If you want to take public transportation countless busses and the 24/7 shuttle van run on your street. 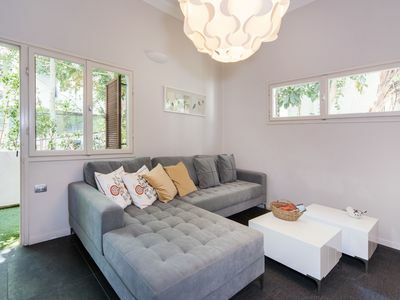 Both can also take you to the central bus station or train station that are only 10 min away. 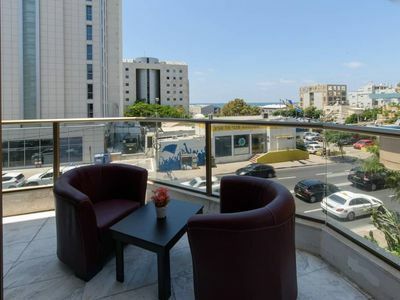 If you are coming from the airport you can either take the train that runs regularly and is only a 7 min ride to the TLV train station. From there you can either take a cab, or a take sherut (shuttle van) number 4 or 6. 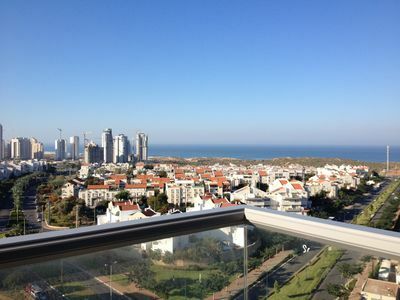 If you wish to come by taxi it should cost you between 100-180 NIS depending on the time of the day. 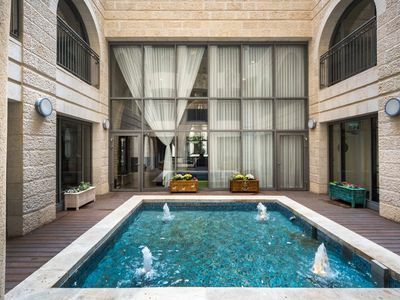 VILLA MAMILLA -THE MOST SPECIAL VACATION HOME NEAR THE OLD CITY! 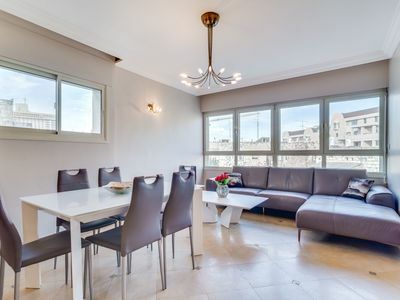 Fabulous Kosher apartment! 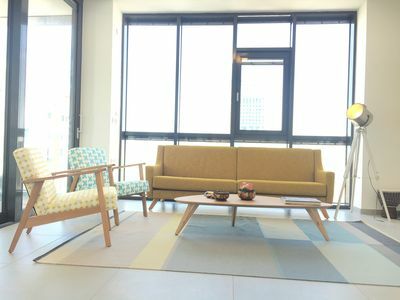 Fabulous area!